Sgt. Charlie Wakamatsu, Founder of N.O.V.A. Principles, started his law enforcement career in 1984, with the Honolulu Police Department in Hawaii. In Hawaii, he was a patrol officer in the downtown Waikiki area, as well as in the Intelligence and Enforcement Unit investigating organized crime. 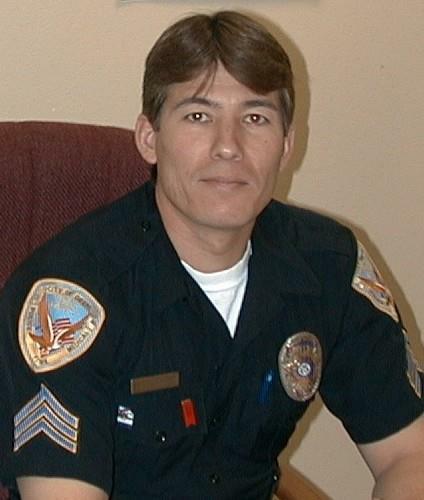 In 1988, he moved to Orem, Utah, to work for the Orem Police Department. In Orem, Sgt. Wakamatsu has been assigned to patrol, the gang task force, and the Community Education Unit teaching citizens about safety, drugs, gangs, bullying, and media awareness. Sgt. Wakamatsu was crossed trained as a fire fighter, and is an Arrest Control Tactics Instructor. In 2003, Sgt. Wakamatsu was assigned by the Police Chief to create a new drug awareness program. With the help of Dr. Paul Jenkins, a child and family Psychologist, and several officers, the “N.O.V.A. Principles” program was created. N.O.V.A. Principles invites you to take a look at this powerful program and see what it has to offer your community.